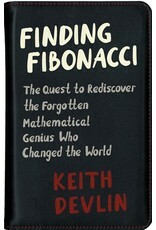 A compelling firsthand account of Keith Devlin's ten-year quest to tell Fibonacci's story In 2000, Keith Devlin set out to research the life and legacy of the medieval mathematician Leonardo of Pisa, popularly known as Fibonacci, whose book Liber abbaci has quite literally affected the lives of everyone alive today. 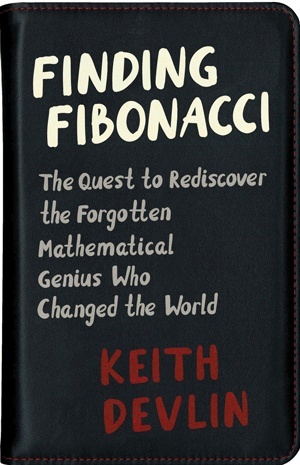 Although he is most famous for the Fibonacci numbers—which, it so happens, he didn't invent—Fibonacci's greatest contribution was as an expositor of mathematical ideas at a level ordinary people could understand. In 1202, Liber abbaci—the "Book of Calculation"—introduced modern arithmetic to the Western world. Yet Fibonacci was long forgotten after his death, and it was not until the 1960s that his true achievements were finally recognized.